I finished my autobiographical My Challenge to Ageing in March and published it on Amazon in April 2011. For the first time I found the writing stressful, either because of my advancing age or because I was undertaking a new form of publishing. I was depending on my son Richard’s cooperation, advice and knowledge of electronic publishing. I was determined to stop all serious writing and return to reading and listening to music. My reading was poorly organised and desultory for the next few months but I settled back to a more normal frame of mind with a visit to the RDS Library which got me started on the above title. I had of course read a long biography of Darwin some years ago which is in my library (The Origin of Species by Natural Selection, Penguin, 1987) but this more technical and recent book seemed likely to reintroduce me to the reading habit again. Darwin’s family background was not surprising in a person of such intellectual standing. His grandfather was the famous Erasmus Darwin and his father a well-known doctor. His mother, Susannah Wedgwood came from a neighbouring family in Shrewsbury. They were the potters who established their famous brand. 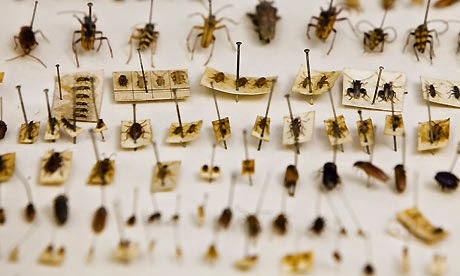 The Darwin antecedents were in the vein of the great liberal and progressive movement at the beginning of the 19th century in England which encouraged the scientific and natural history activities at that time. In his earlier adult years Darwin had spent four years circumventing the world on the Beagle during which he was indefatigable in his curiosity of the natural history of the many countries and climates he visited and which prepared him for his subsequent devotion to the natural history of plants and animals and eventually to his publication on the factors which determine the survival and the changes which were part of the natural history of species. 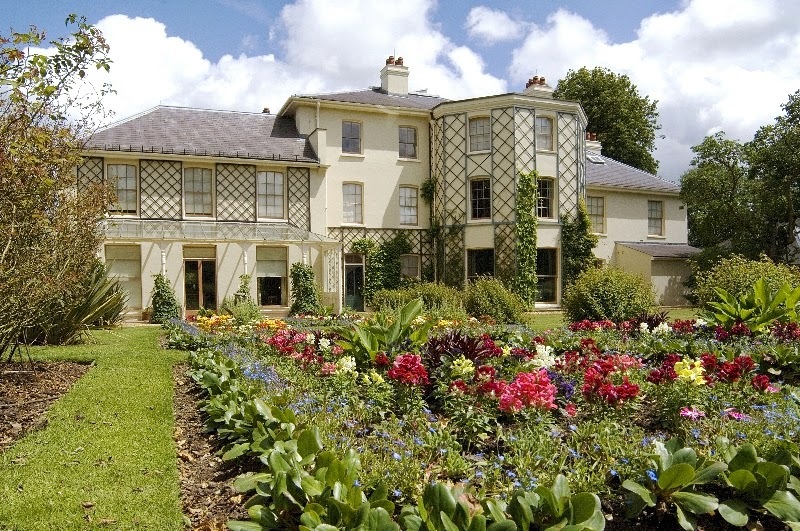 There is much in the book about Down House which the young Darwin bought. 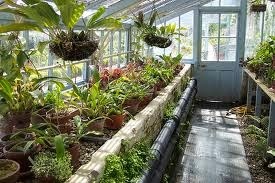 It was in its extensive garden where Charles was to carry out many of his observations and experiments and it was the garden rather than the house that induced him to settle in Down Village just outside the south-east of London. I knew already that Darwin had a great regard for the publications by Malthus on population, I found, therefore, to my surprise that he first heard of Malthus’s ‘An Essay of the Principle of Population, Penguin Classics, 1985, (see my previous blog dated May 13th 2013,) as late as 1838 although Malthus had published his first and widely read edition of his work as early as 1798. I also found in the text that Wallace, who shared Darwin’s view on evolution, only first refers to Malthus in a letter to Darwin, a year or so before Darwin published his Origin of Species. Both Darwin and Wallace attached great importance to Malthus’s view on the dependence of food supply and other factors which determine the fortunes of the human and other species. 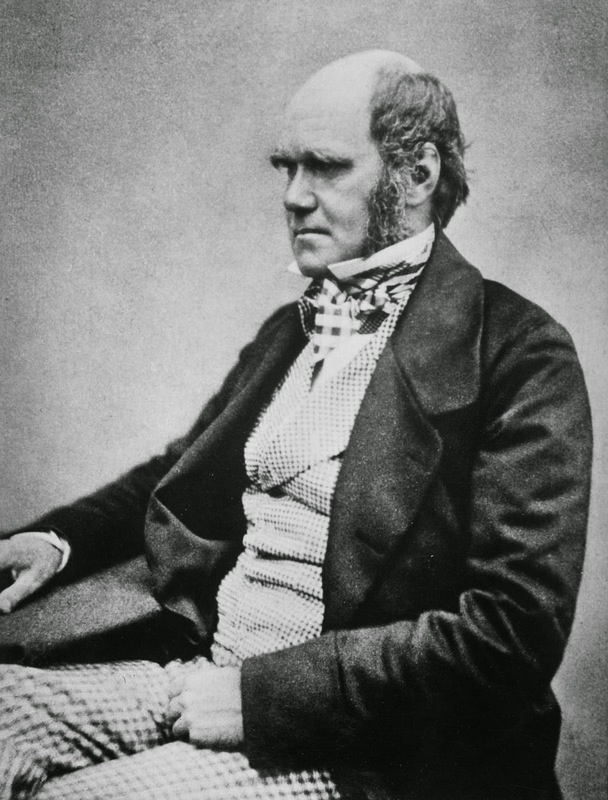 It was Wallace’s letter to Darwin in 1858 which decided Darwin’s hastening the publication of his The Origin of Species, and although he was generous in acknowledging Wallace and his similar researches and insights into evolution, it was Darwin who is largely credited with the great advances in our natural history since then. From the practical point of view, if we are to think of the future of the human species and the well-being of our natural surroundings, we must surely realise that the principles established by Malthus are more important and relevant to humanity and our natural world than the contribution of Darwin, Wallace and the many great naturalists of the past two centuries. The significance of Malthusian principles must surely be evident to us to-day when we see the threat to humanity and to many other species of fauna and flora which are literally staring us in the face as we witness the rapid degradation of our natural surroundings. Darwin’s Garden is a relatively short book which includes two principal themes. 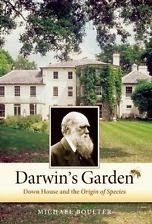 There is much about Darwin and his devotion to his garden as a source of his many experiments and observations, about his home and family and about his relations with the many other naturalists who were active in Britain and abroad during the mid- and late 19th century. It was remarkable to find the huge detail and time he spent in observation and experimentation in his study of pigeons, barnacles, bees and common domestic and carefully tended exotic plants. The second theme relates to the natural history movement which was gathering pace during Darwin’s time, the many different opinions of the origin and evolution of species, the history of the earth in terms of longevity based on fossils, and the constant conflict existing between those who were guided by natural phenomena and those who were committed to biblical sources. Religious objections to slow species transformation persist to this day. His magnum opus, the Origin of Species by Natural Selection, was published in 1859. The book was received with great interest but with opposition by those who were committed to religion and the bible. I must confess that I got lost during parts of the author’s account of the different views being promulgated by the many naturalists, geologists, anatomists, horticulturists, economists and others who provided such protean views about our planet, its origin and its natural history. My failure to understand aspects of natural history theory – evolution by natural selection with the added argument of divergence - may be related to poor understanding of terminology but I might have improved my insights if I had spent more time and concentration on the more theoretical parts of the text. His final comment is a profound one, taking in mind, I suppose, the long history of the earth over many millions of years and its many catastrophes. The garden must eventually return to nature as we approach the next of nature’s catastrophes. He might have added the prospect of a human contribution to the next holocaust because of the huge dominance of humanity in terms of uncontrolled numbers and our indifference to the welfare of the other aspects of nature on which we depend. He could surely not have envisioned the massive fossil fuel production of the last one hundred years and the adverse effects it is having on the future of humanity and the natural world.